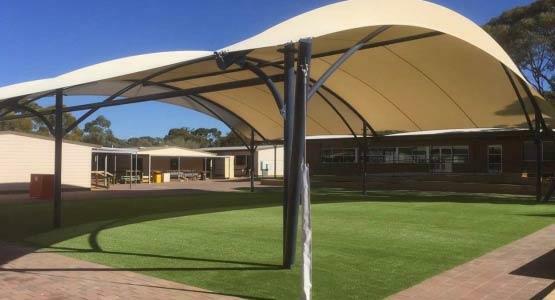 Providing the perfect combination of form and function, Custom Fabric Canopies provide outstanding solutions for weather protection and can create wonderful outdoor areas to be enjoyed all-year round. 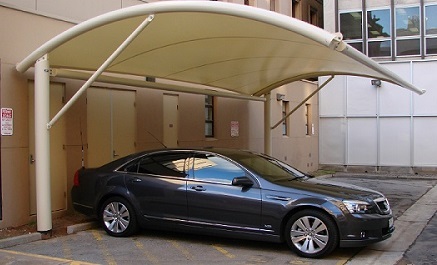 Each custom framed canopy consists of a shadecloth or waterproof PVC fabric canopy, tensioned over a steel frame. 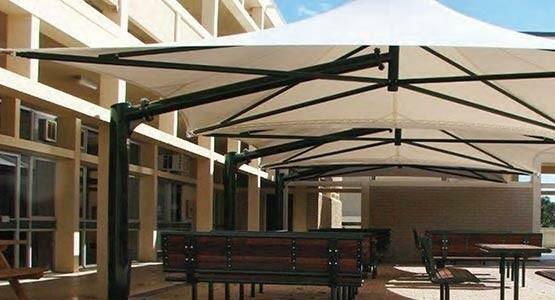 Depending on your fabric choice your level of protection can include up to 100% UV and rain protection. 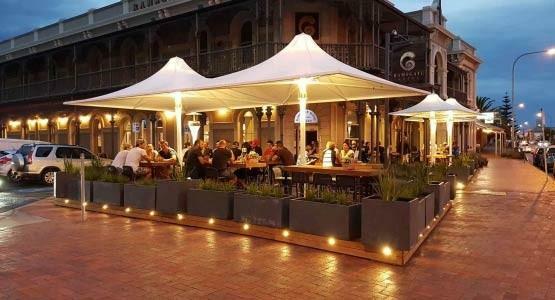 A unique feature of the translucent PVC fabric is that it allows natural light penetration, making your outside area feel more vibrant and open, while still providing a high level of weather protection. All frame-work comes fully engineered with optional powder-coating, 2-pack polyurethane paint, or hot-dip galvanising. 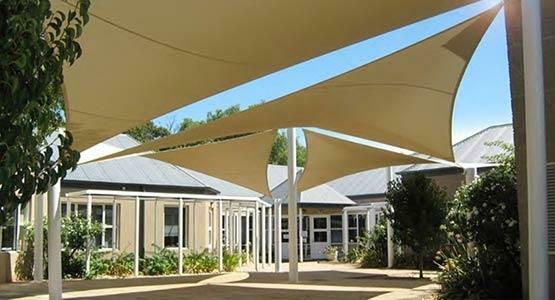 The Flexshade® range of custom modular shade systems includes standard and custom sized structures. 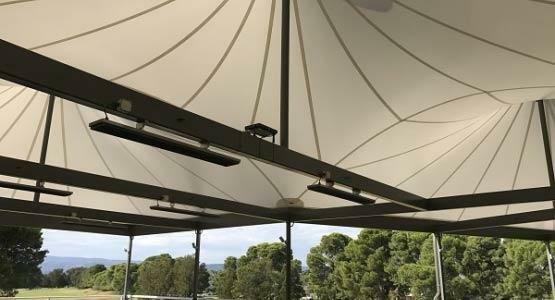 Engineered for winds up to 160km/hr, each structure is made to last and includes a range of frame and fabric colour options. 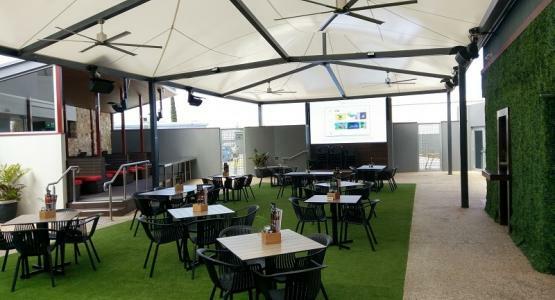 Modular by design, most systems can be joined together to form an effective means of shading that is affordable and suits a wide range of applications. 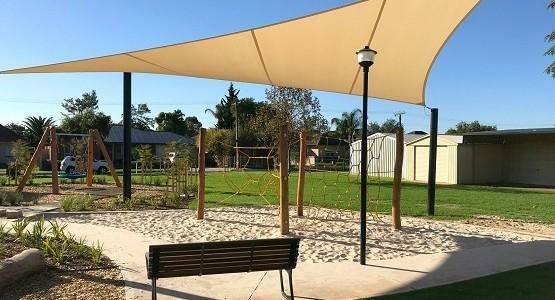 Shade structures made from engineer designed steel and concrete footings, have the ability to span large distances in the form of a Cantilever. 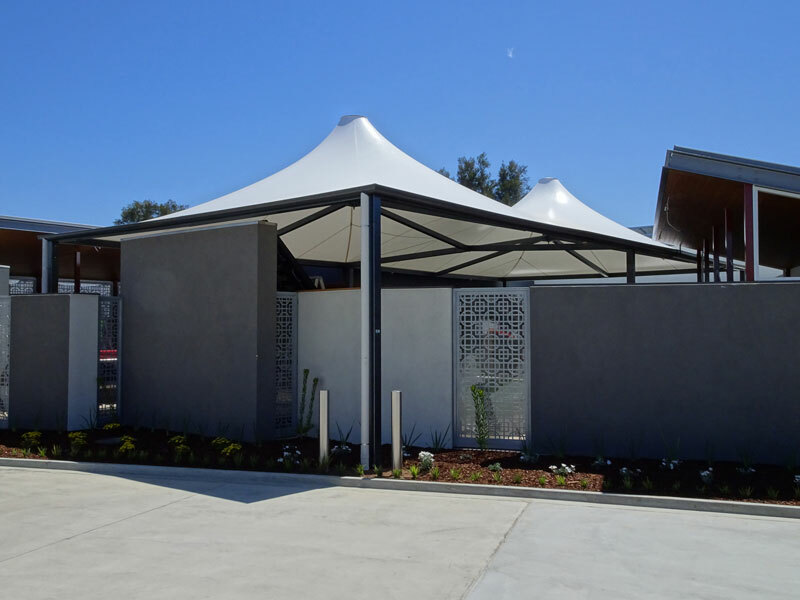 These structures are perfect for car parks, shopping centres, and other applications where having a minimal number of columns is beneficial. 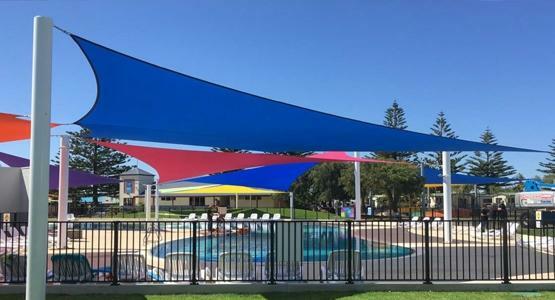 A Cantilever Shade Structure provides fantastic weather protection and also acts as an architectural feature that captures the eye. Typical painting and other top-coat finishes ensure a long lasting Canopy that will stand the test of time. Custom designed and engineered to suit unique applications. 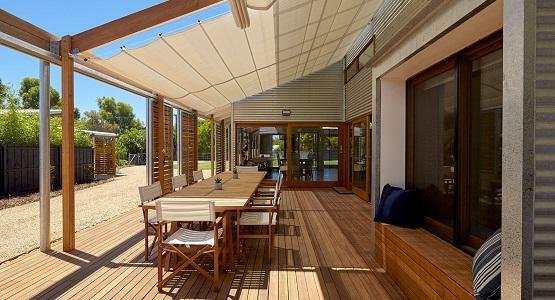 Ability to create outdoor alfresco environments. 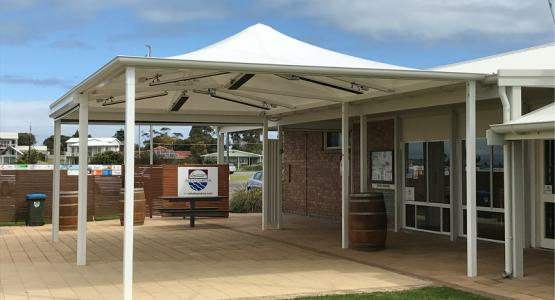 Provide workplaces or businesses with a more permanent cover, combining the structural integrity of a veranda and the aesthetics of a flexible sail membrane. High frequency welds bond computer cut panels together for utmost strength and accuracy.